A five day Baltic bonanza! 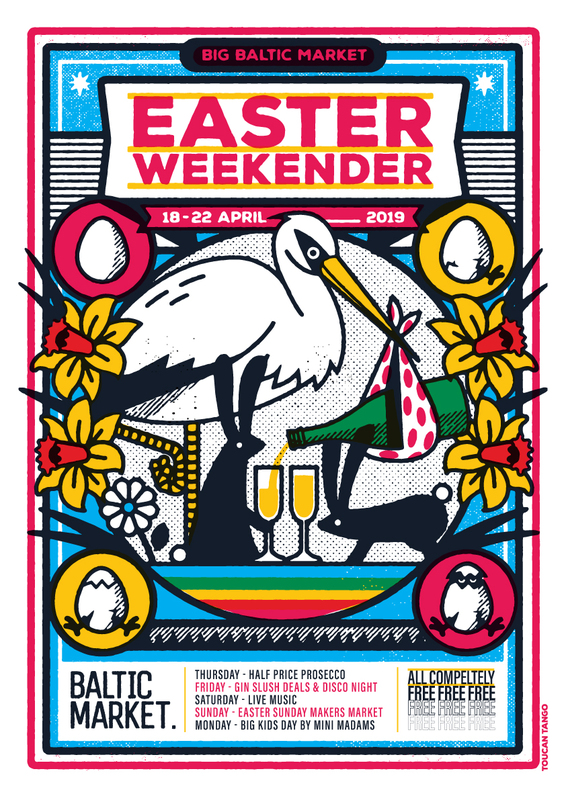 Join us on Easter weekend for five days of eating, drinking, dancing and more. Friday 19th (12pm-midnight) – Disco fever night with disco DJs, bands and more! 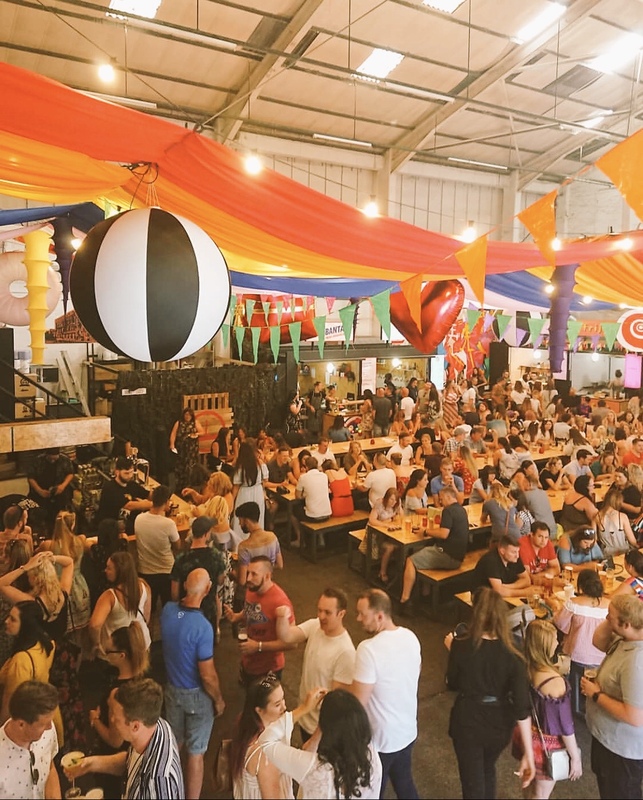 Coupled with a mighty selection of Liverpool’s finest street food slingers all weekend PLUS boss hot and cold beverages – there really isn’t anywhere else you want to be this weekend. Halloumi fries, wood-fired pizza, juicy burgers, tacos, dim sum and we could go on but we’re drooling already! Kids and dogs are very welcome. There’s no entry fee all weekend.